Spicy Pinecone: Brown Bear, Brown Bear Giveaway Winner Announced! 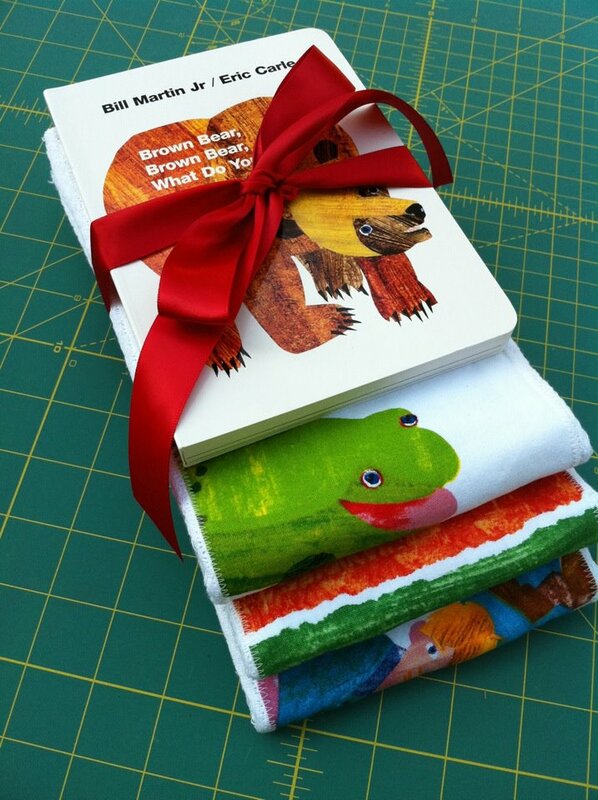 Brown Bear, Brown Bear Giveaway Winner Announced! I want to thank everyone who participated and stopped by the blog and Etsy store. You guys are fantastic! Keep an eye on the blog. With Spring in full-swing, we've had a lot of exciting stuff happening in the garden. I've got another giveaway planned in the very near future to help celebrate it! Maxi Dress and Baby Birds!